Saturday, April 28th, 2018 at 10:00a.m. Auctioneer’s Note: This is an excellent offering of Indian artifacts and collectible coins & currency. 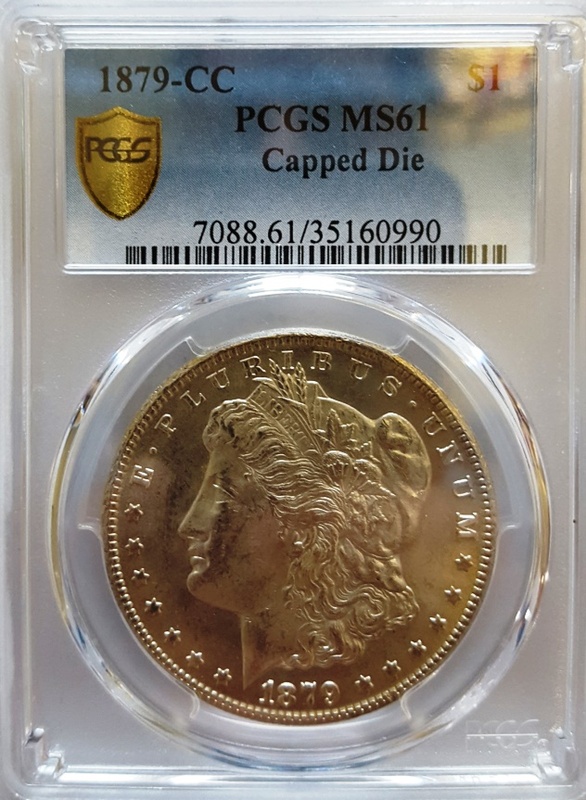 This auction will be sold by lot numbers and a coin catalog will be available prior to the auction. Indian Artifact will be sold first beginning at 10a.m. Collectible Coins & Currency will be sold following the artifacts at approximately12:30p.m. Please plan to attend. This is a selection of artifacts from the 1st sight in Cooper County, Missouri documented by the Missouri Archaeology Society. The sight was located on the west bank of the Lamine River and south bank of the Missouri River at the confluence of the Lamine & Missouri Rivers. Also a collection from a neighboring farm that was collected in the 1920’s and 30’s. Collection included a variety of flint and hardstone tools spinning the Archaic & Woodland Periods. Large selection of corner & side notch points from Hopewell culture.